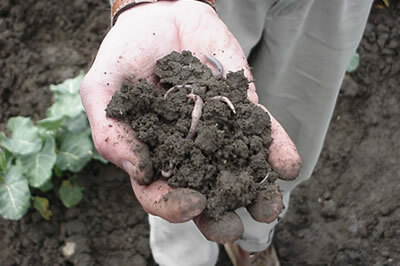 Interested in applying new soil practices on your farm? Apply for the Healthy Soils Programs Incentives Grant! CDFA will provide up to $50,000 to implement agricultural management practices that sequester carbon, reduce atmospheric GHGs and improve soil health. Applications are due by April 13th, 2018.